My car is a representation of my creativity with different color schemes. 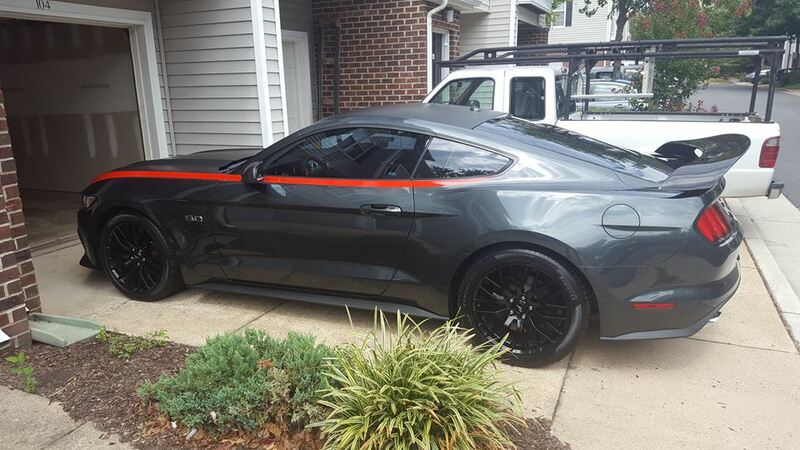 As far as I know , My car is the only 2015 GT with this color scheme and it has been for over a year. I am one with my car.